Business owner, dad, husband, runner, charity, advice, putting in the hard work. 'Mr @StirlingWeather' - public weather guru/journalist. 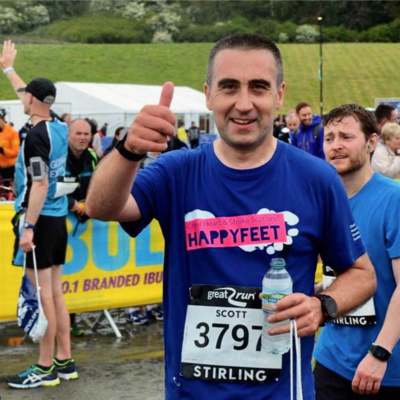 I'm no marathon running expert but I have ran 3 marathons from the age of 40 onwards and in this podcast I share a few tips and advice from my own observations from running marathons. Hopefully you will find some of my tips useful as you prepare to run 26.2 miles - a distance the human body is not really meant to run.